"This week was the highlight of my entire summer!" Teaching good Christian character today, to ensure great Christian leadership tomorrow. Our elementary school week is specially designed for the needs of this age group in mind. From fun group activities that build teamwork, to adventure games that teach them to overcome their fears and gain leadership. We strive to bring them the Gospel in a way that's easy to understand, and relatable. Middle school is a time of change for children, from changing bodies, to changing schools and social groups. This week focuses on helping campers understand the transitions they go through better, and keep them rooted in Christ through it all. High school is a time where a teenager becomes an adult. 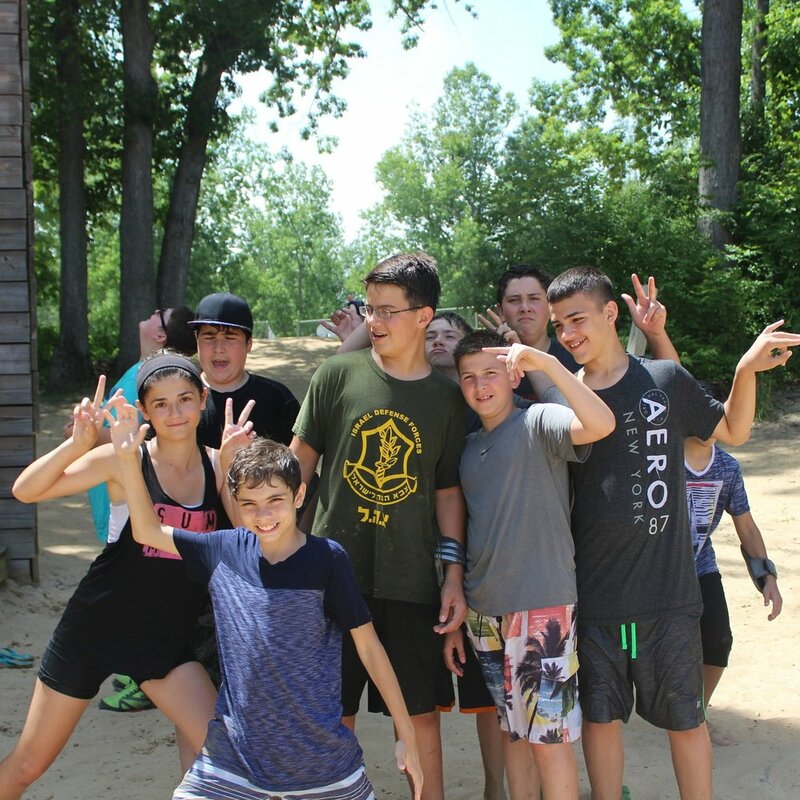 To help that transition, we incorporate elements of a Youth Retreat into the week. From deeper Bible learning, to relevant faith topics, and practical "How-to-Adult" advice, we work to equip teenagers to become men and women of God. If you have any questions for us, please feel free to let us know or contact us personally!